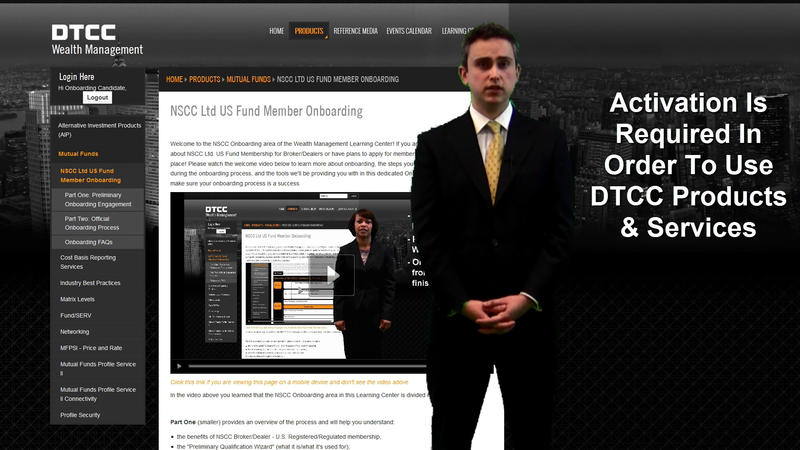 If you need to know more about NSCC Ltd US Fund Membership for Broker/Dealers or want to apply for membership, you are in the right place! 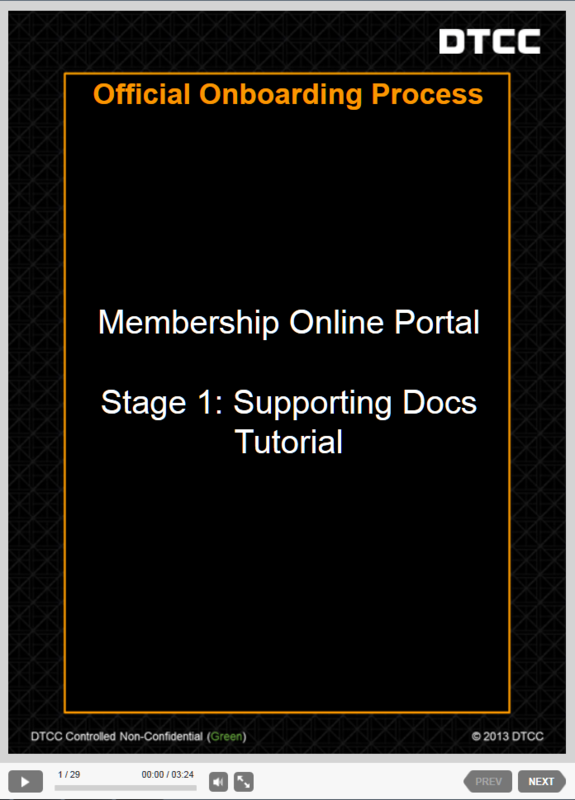 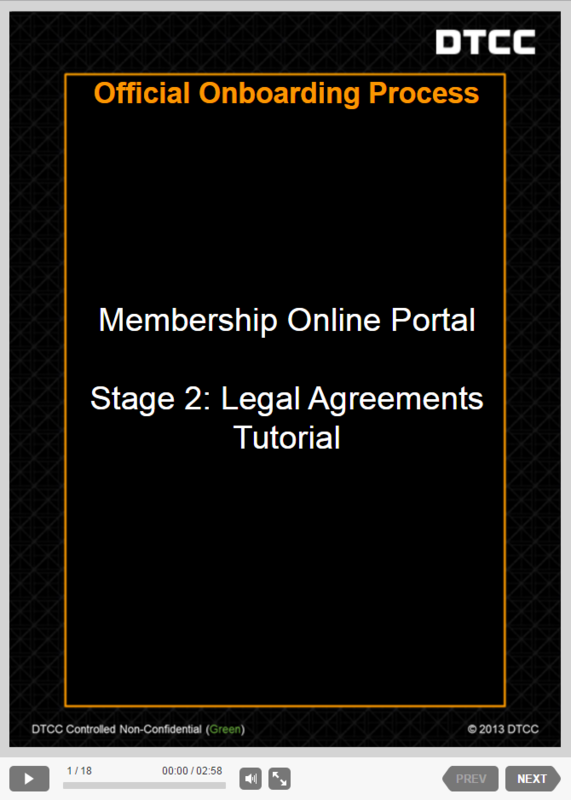 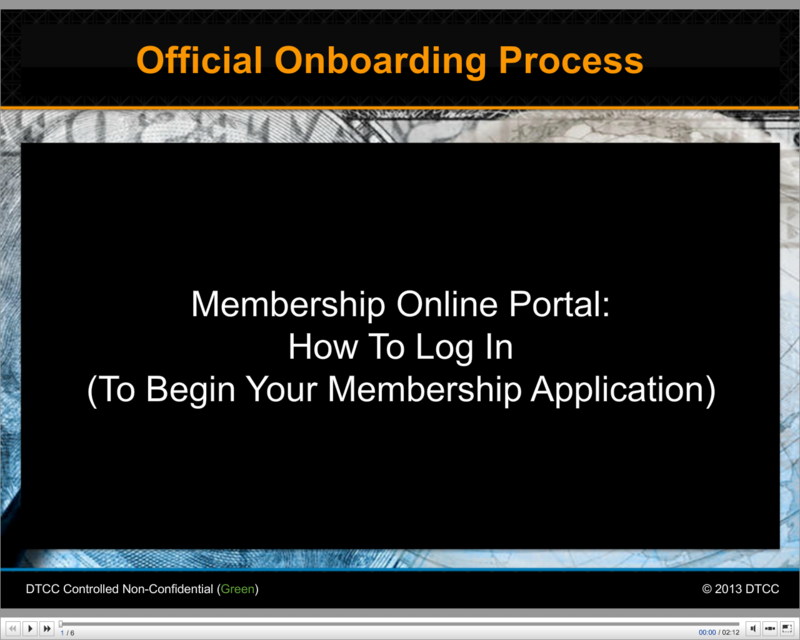 This video shows you how to use the Membership Online Portal during the Stage 4: Activation phase of onboarding. 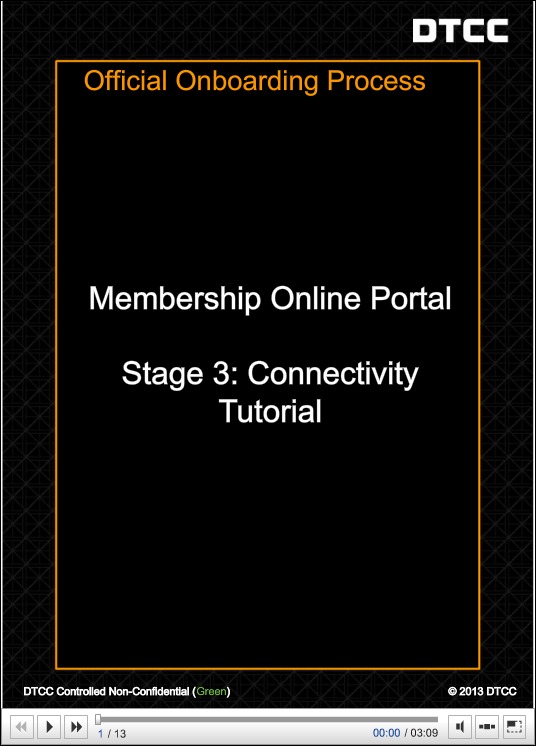 This video introduces the Part 2 - Step 4: Activation section. 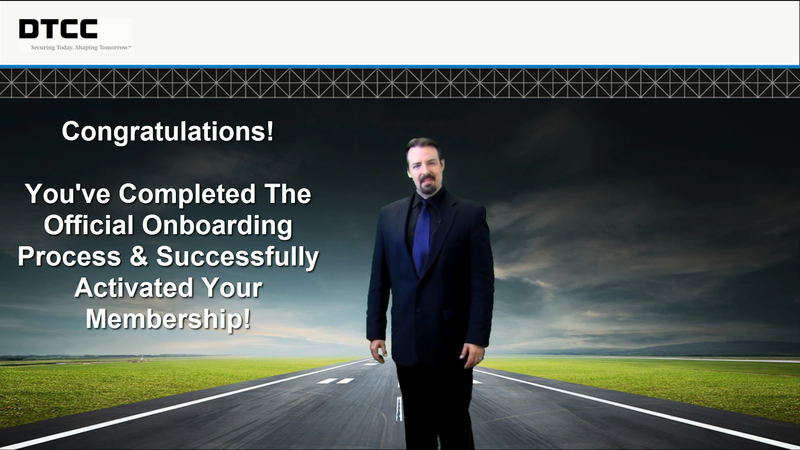 This video introduces Step 3 of the official onboarding process: establishing connectivity. 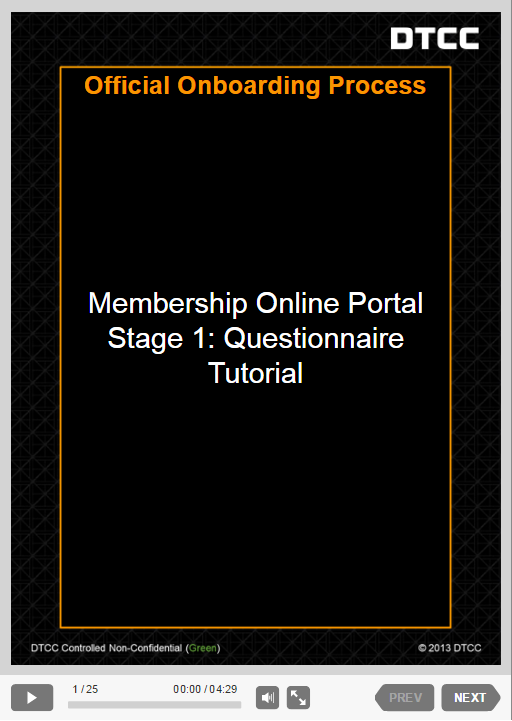 This video is a comprehensive walkthrough/tutorial about completing the GMQ tab of the membership application.